We wish all of our officers and all of the officers in the chapters throughout Alpha Phi Delta Fraternity, especially those in the North Jersey District, a very successful year in 2015. Faciamus! 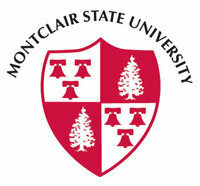 For information about Montclair State University, click here. George Daniel is the President of our Epsilon Delta Chapter. 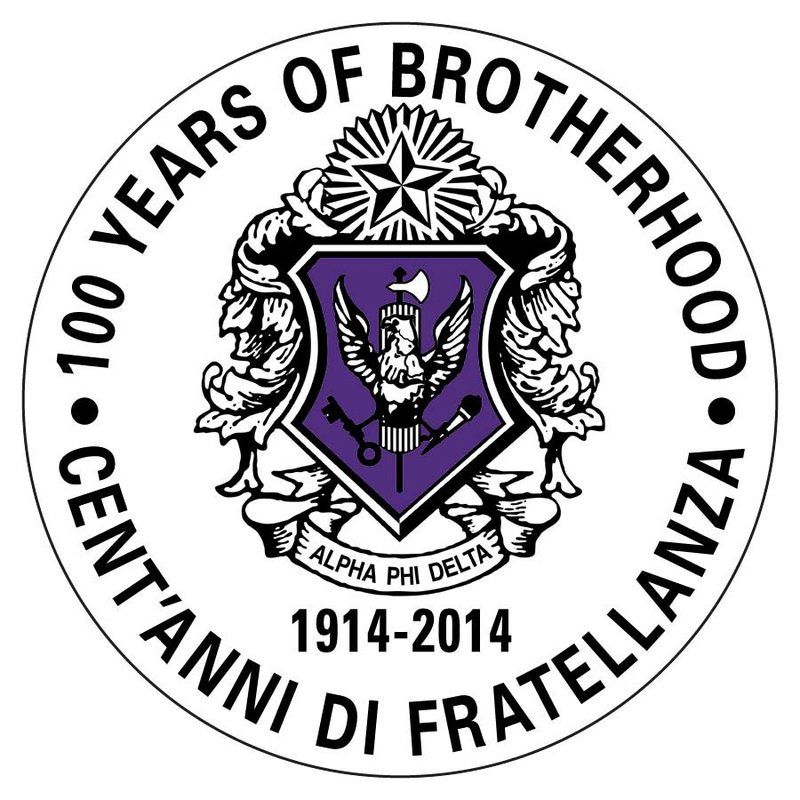 Alpha Phi Delta Fraternity's National Council has allowed students of Montclair State University to join our fraternity since February 21, 2014.